Loewendick Demolition Contractors in Columbus has been in the demolition business since 1929. Our company name is our family name and our service is backed by our reliable reputation. We are founding members of the National Demolition Association and proud partners of the Ohio Contractors Association. 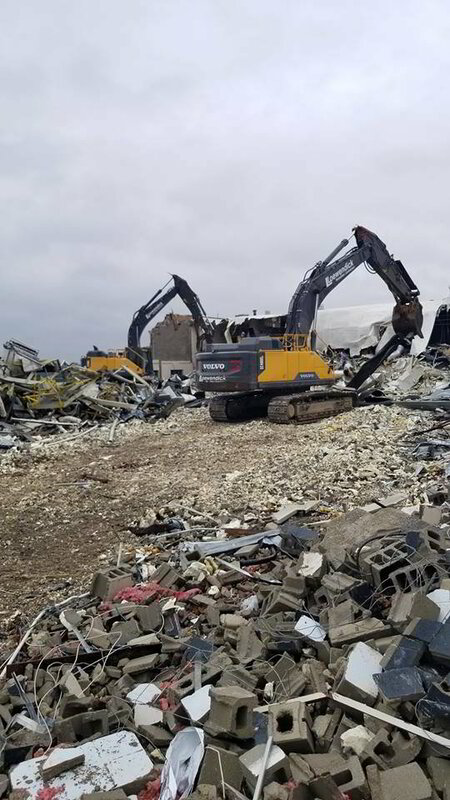 We have the heavy equipment, training and expertise necessary for every type of commercial and residential demolition. The most important factor in any construction project is the safety of people, structures and the environment. Our team is expertly trained in secure techniques and will ensure that your property is treated with care and caution. 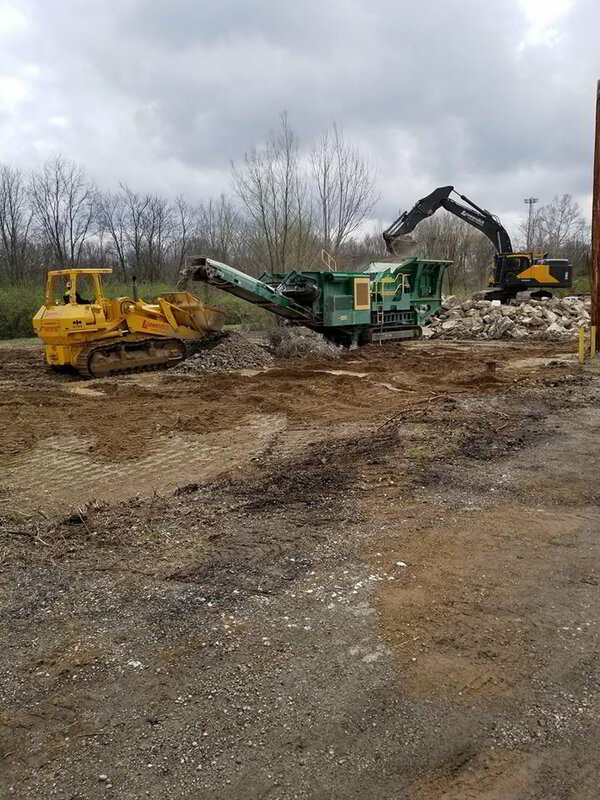 We are experienced in historical salvage and brownfield demolition, or the cleanup of environmentally-impaired properties, including abandoned structures. Whether you need the entire sturcture razed, or an interior stripout performed, we have the tools and expertise necessary to complete the job promptly, safely and according to plan. We always provide individualized service to each client and will work with you to design a process that fits within your timeline, budget and preferences. When you need a contractor you can trust to provide expert demolition for your house or building, give us a call. Our family-owned and -operated team can be reached at 614-539-2582.